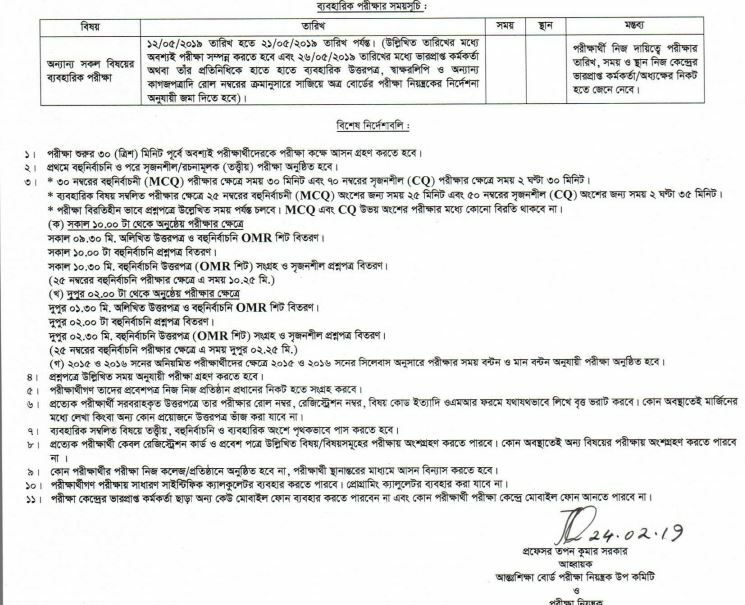 HSC Examination 2019 will start on April 1, 2019 for all education boards in Bangladesh. All HSC examinees will have to be present at their respective exam centers 30 minutes before the start of an examination. 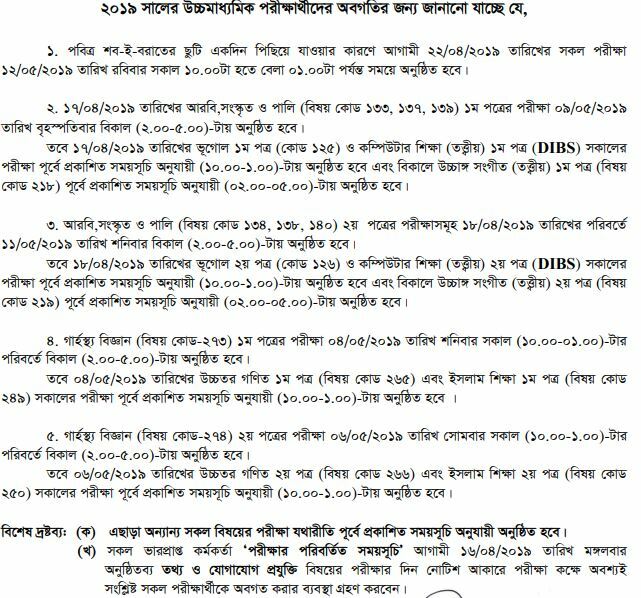 HSC examination start on April 01, 2019 for all education boards in Bangladesh. Vocational ad Alim for Madrasha Board also started from sale date. If you are looking for HSC routine 2019 , Vocational routing 2019 or Alim Routine 2019 you can download from this page. 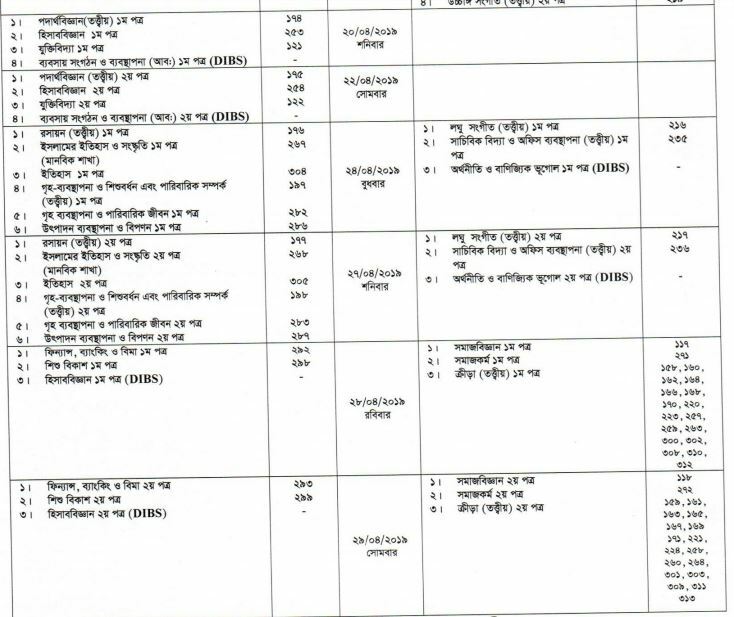 We have added HSC routine 2019 in jpg and pdf format for downloading across the country from Dhaka Chittagong Comilla Jessore Rajshahi Barisal Sylhet Dinajpur boards. 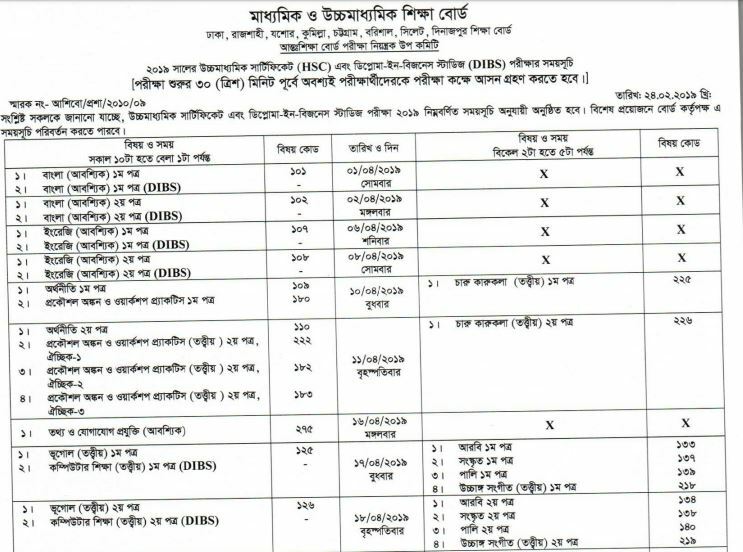 Total ——– students sit for higher secondary examination (HSC) in 2019 including equivalent Alim, Business Management under Nine (9) education boards in Bangladesh. Security Measures have been taken across the country to have a secure environment for candidates. Police will not allow public entry within 200 yards of examination center in the Dhaka City. There are Total 1800 centers including 5 abroad under Dhaka Chittagong Comilla Jessore Rajshahi Barisal Sylhet Dinajpur technical and madrasha boards. 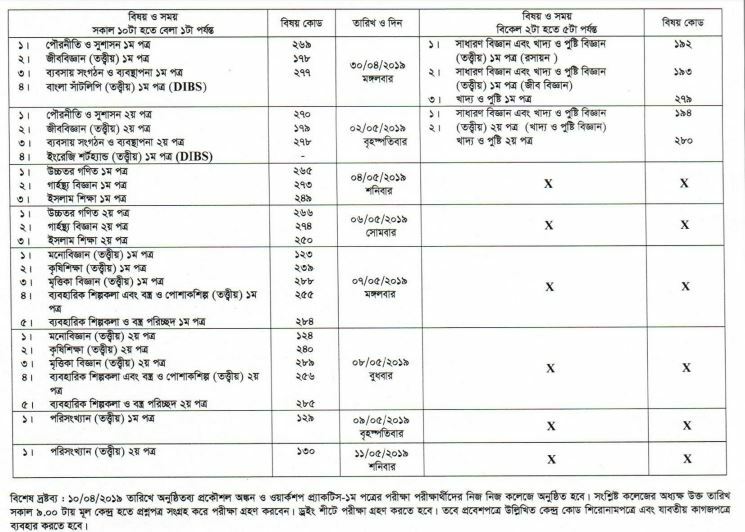 HSC Routine 2019 for all Education Boards in Bangladesh. 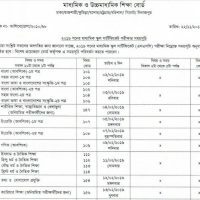 Download HSC Routine 2019 for all Education Boards in Bangladesh. Rajshahi total students: 1,36,745 . 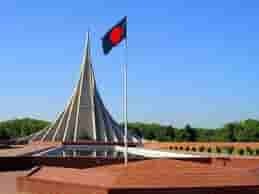 BM total : 54,719 under Bangladesh Technical Education Board. HSC examination 2016 result will be published within 2 months after completion of the examinations. Practical examination on 10/05/2016 will be held in the educational instutions or colleges, students should contact with the college administration for routine. – Objective examination will be taken first then Subjective. – Objectives exams will be started at 10:00 am and Subjective at 10:50am. 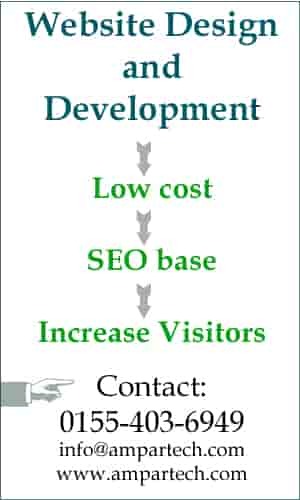 And there will be 10 minutes rest between objectives and subjective.